The Plant Therapy Fragrance Wheel — Explained. On our downloads page, there is definitely a treasure trove of good stuff! DIYs, informational booklets, charts…but what about that thing that looks like a color wheel from elementary school? It’s actually a Fragrance Wheel, which can be a very handy tool when you know why and how you would use it. Some aromas that are easy to label — these are usually considered Fragrance Families. They may be herbal, spicy, floral, medicinal, fruity, woody, earthy, minty, green, or foodlike. Black pepper is identified as a member of the Spice family, and Lime is considered Fruity. But what about Helichrysum Italicum? Or Manuka? Do you know? If not — never fear! That’s what we have a fragrance wheel for! Helichrysum, for example, is sandwiched in between Copaiba and Ho Wood, so, using that information, you can safely make an educated guess about the aroma of Helichrysum — it’s woody! On the other hand, Manuka is next to Lemon Eucalyptus and Niaouli, which have very medicinal scents. Within some of these families are subgroups, which help define the scent of an individual essential oil more clearly. Fragrance Wheel will help you out! Add this along with our constituent chart and essential oil substitution chart for a sure fire way to make the blend you’ve been dreaming about! It will also help you get a wonderfully rounded aroma. Are you head-over-heels for that fresh, herbal aroma of Elemi and want to try another oil that has similar aromatic qualities? 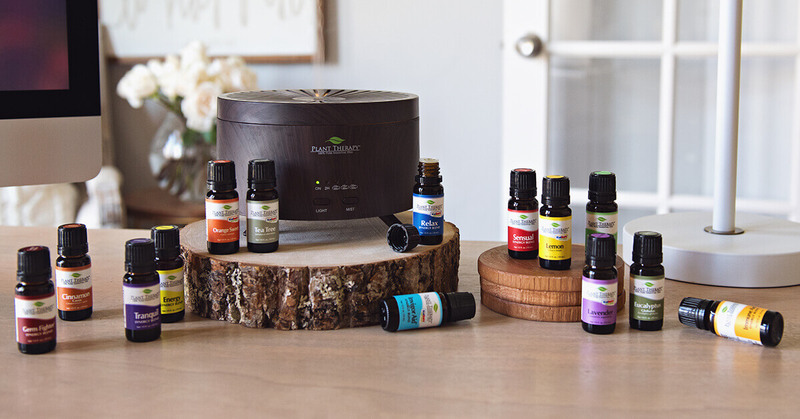 Just take a peek at the Fragrance Wheel and find another essential oil with a similar odor profile — it’s as easy as that! You can also look at the Fragrance Wheel to help you understand your own personal favorite scent families. And if you like to arrange your collection of oils by their aroma, this is an excellent guide! Honestly, it can be very easy to lose yourself in the overwhelming amount of scents that exist. 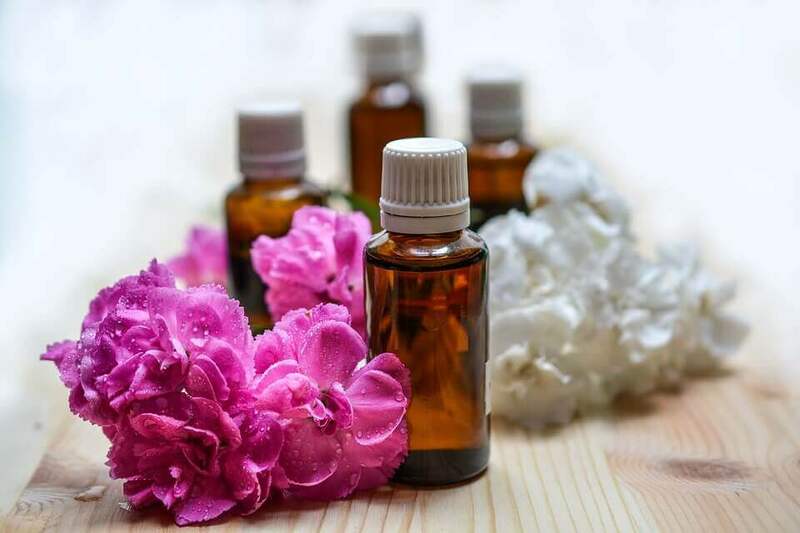 Instead of exploring new essential oils, we may just feel like sticking with the tried-and-true, rather than branching out. Hopefully becoming a little more familiar with the Fragrance Wheel boosts your confidence when choosing new oils for your collection! Oh my goodness! You’ve just made my life sooo much easier. These ‘Wheels’ are beyond helpful! It explains so much in terms of understanding my personal likes and dislikes. I plan on printing and laminating this. Great resource! Helps with creating new combinations. Very helpful! 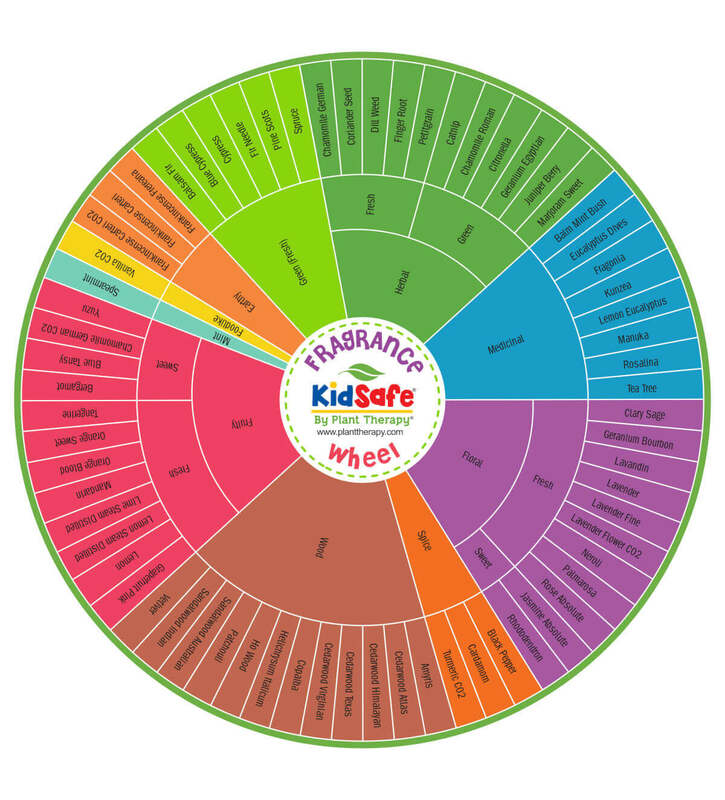 I especially appreciate the separate KidSafe wheel – I use those so much! And just when I thought it couldn’t get any better, you had to mention DIY downloads. All hopes of a productive morning went out the window. But I now have recipes for bath bombs, scented pot holders and all manner of other things. Love this. I’ve been looking for a way to find possible substitutions in blend recipes. 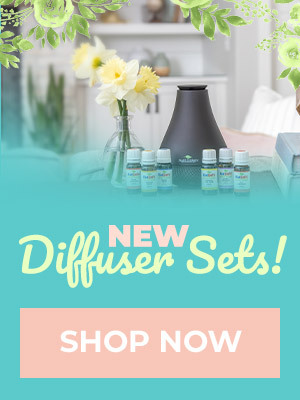 Are all the oils listed in this will kidsafe? Omg! I had no idea this resource was here. This is so useful. I love charts and infographics, it makes it so much easier to view and understand. I am SO glad I found this!! As a newbie to EOs I’m still scared of mixing but maybe this will get me out of my comfort zone. Thank you PT!! I totally could not figure out the color scheme for the labeling…it all makes sense now! Thanks PT! I’m DEFIANTLY Downloading These Wheels I’VE Always Had A Hard Time With Storing All My Oils & I’m Totally Storing Them By These Charts!! OH SO VERY HELP FULL!!! Thanks For Such Great Information! This is exactly what I need! Now to figure out how to blow it up and get it printed to be poster size. Nice addition to my workspace. The fragrance wheel is one of my favorites from the downloads page. It is such a helpful visual aid. I used it extensively to categorize my oils in my journal/organizer. It helped me to see which types of oil aromas I tend to use the most, the woods are prevalent in my collection. Thanks for this great tool! Great and helpful. Very nice to see it laid out like this. Thanks! I love this! It really is helpful. Is there also a chart that tells us which are top notes, etc? 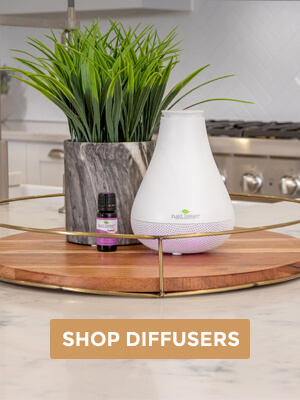 I’m still learning about essential oils and I’ve seen where in the diffuser some oils will dissipate faster than others. This is incredibly helpful. I love that you do KidSafe and make it easy for parents to get information. It’s really challenging to find reliable information and most parents don’t have the time to do extensive research. Thank you!! Wow thank you this fragrance wheel has made ordering oils easier. This is so interesting and helpful.Thank You so much!!!! The fragrance wheels are fantastic tools! I especially love that Plant Therapy has also created a KidSafe version. Between these and the Substitution Chart I am able to create blends that have the therapeutic and aromatic properties I’m looking for. Thank you! This is so interesting and helpful. I never realized that they were related that way! Thrilled to learn about the color wheel. This tool is going to be so helpful! Download NOW!!!!! So helpful! PT rocks for all awesome helpful stuff they do for us!! I am so glad this is in my life! lol. Thank you Plant Therapy. Can’t wait to use it. I’ve been blending and noticing the patterns with suggested oils, this will pull it together. This is such an exciting find for me. I had no idea such charts existed! This will make using my oils a whole lot easier. Wow! This wheel is awesome. I know each of the label colors mean something but I never knew what they meant. Having this wheel makes it so much easier to find which family an oil belongs to. I am so thankful for your downloads, and your desire to educate your users. This wheel is a valuable resource that will be making its home in my essential oil notebook! This is an amazing reference. It is so helpful. Thank you! This is awesome! I’m a “visual” person, so being able to quickly look at this fantastic wheel and pinpoint the oil I’m looking for is super-helpful. So much easier than trying to Google the particular oil or page through a book. I live that you posted the wheel. This is an extremely helpful resource. This is godsent! I’ve been looking at creating new blends to aid sleep and this is so useful. Thanks! I have the fragrance wheel but didn’t know how to use it. Sounds so useful now! As someone who has a hard time describing tastes and smells …this is super helpful for me!! I have it saved with all my other genius PT guides. Thank you for spelling it out for those of us who so desperately need it! How often does this wheel get updated. I printed it a couple of years ago but have not used it. This blog is getting me excited to get it out and use it. I just printed this out for my oily journal. Thanks! How did you know I needed this?!! Seriously, I truly appreciate this as I do like creating my own blends. Is there a post that explains the wheel or the groupings on the wheels with more depth? Well this is going RIGHT into my pinterest board. So handy!! Where can we find the constituent chart and essential oil substitution chart? You should be able to find those charts on the download link (first sentence of the blog post). I have this in my Chart Section in my notebook…I must remember to look at it more often…I am assuming the oils that are missing are because this is a Kid Safe wheel…would there be one coming in the future with ALL the oils? 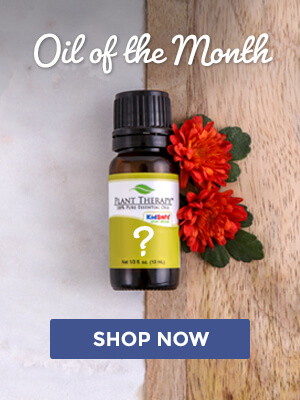 There’s a wheel at the top of the blog that lists all the oils. The 2nd wheel is the kidsKid wheel. That’s a great idea. I can’t smell, so I don’t use pool much, but sometimes I want to use one for its properties and don’t know what else to use with it. I can’t let my nose guide me, so this is a great help! This seems super helpful! Thank you for posting!! How can you use this to blend? Which families go well together? Excellent resource! I have mine printed out in my binder. Thank you PT, this looks so helpful! For blending should it be used a bit like a color wheel, eg picking from opposite families or making a triangle? The blog and information PT shares with us is very valuable while you’re trying to navigate thru all the oily choices! I had previously printed the wheel so I appreciate the additional information. I had downloaded (or screenshot) these before, but other than being pretty, I couldn’t understand what they were for. I was trying to apply principles of the color wheel (complementary, analogous, mono chrome, triad, etc) but it clearly wasn’t meant to be used this way. I appreciate the info provided in this blog. I do wish someone knowledgable could come up with a fragrance wheel that worked in that way, it would be so good! I agree! I was doing the same when I studied it I realized it may not work like a color wheel. I may have missed it, but don’t see how to use to find complimentary blends…. I see you have Spearmint in the MInt section, but I don’t see Peppermint anywhere? i dont see peppermint i thought it was kid safe i did not think spearmint was kid safe ?? No, spearmint is the kidsafe one. Peppermint is no good for the little ones or for the breastfeeding mommies either. This is wonderful! I thought I’d discovered all of Plant Therapy’s resources but I did not have the fragrance wheel. And a kid safe version! You guys are the best. This is so helpful. Now I can’t decide if I should reorganize my oils based on aroma rather than alphabetically. I’d love to be able to purchase a big magnetic version of this like the dilution chart. It’s beautiful as well as helpful. Thank you for providing so much detailed information! Another fantastic and useful blog post. I’ll be downloading and saving these wheels. Wow, didn’t know about this resource or the Download page! You guys are awesome!! Thank you for this great info! The wheel is fabulous!! I’m new to blending EOs and found this extremely helpful. As someone who likes to organize, I’m excited to rearrange my expanding collection. Great information! I see all these recipes with different oils that I don’t own and always wonder what it might smell like…now I can have a better educated guess. Exactly what I need for my new blend! Great information to have. I will definitely be using the colour wheel. The fragrance wheel is amazing! Even better – my search for the downloadable copy of the wheel led me to your Downloads Page where I discovered a wealth of useful information. Thank you!! Thank you! Love this information this supplies, beautiful to the eyes and a great addition to my learning curve. This wheel has come in handy countless times. I use it in conjunction with the substitution chart to best use the oils I have on hand. This is so helpful! 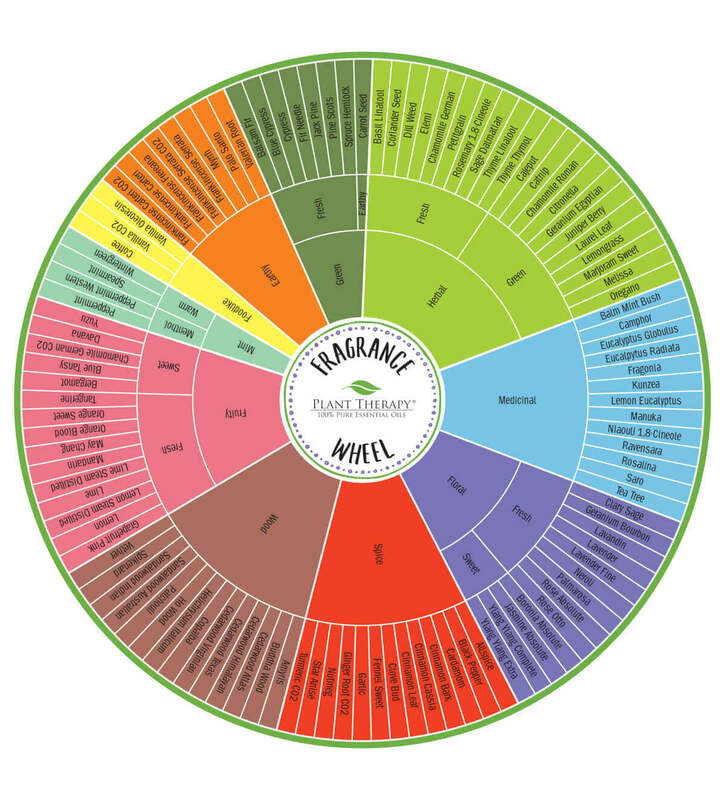 I will definitely be using the Fragrance wheel as a resource when making my own blends now! This is something I never knew I needed! Seriously so helpful. Thank you for this information! Thank you for this post. So helpful to know which scent falls into which category for blending! I will have to check out the downloads section and see if there is any guidance for blending top, middle, base notes. This is going to be so helpful! I’m saving this for sure! This is excellent! I am so happy I came across this blog. What an incredibly useful resource! Is this something you might consider offering in a magnet format? I would definitely purchase one! Thank you for explaining the fragrance wheel so well in this post. I’ve looked at the wheels before, but didn’t think to use them for substitutions! I was looking for this information for so long. Thanks Plant Therapy for creating these fragrance wheels and the explanation. This is fantastic. The frangrance wheel would make a great magnet in addition to the safe dilution chart you guys have. Wink wink. Great idea! I second this! I agree! I didn’t realize there was already a magnet for the dilution chart! That will be added onto my next purchase, for sure! Would you say this applies in the opposite way? Meaning, if I don’t like a particular oil, should I avoid oils near it on the wheel? This is so helpful! Some of my blends makes a lot more sense now. Thank you for the informative post! Very helpful! This is very informative, thank you! And I love that there is a KidSafe version as well. This is very helpful information! I didn’t know about this wheel either! Printing it out for my reference-thanks! wonderful. love this wheel and info! I love the fragrance wheels! They are so helpful, especially for blending! Thank you! Thanks so much for this wheel. Since I now have over 50 various oils, this will help me when it comes to blending or diffusing. I’ve kind of done this with my oils mentally, but this is so nice, especially when considering new oils or synergies. I use oils a lot in creating my own fragrances so this will be an excellent resource. I also was unaware of the logic behind the colored labels; I figured they must signify something but I had no idea! This wheel is super useful!! I have like 3 different printouts of it that I use regularly and it definitely aids in learning which oils go together. This is so neat! It will help me decide which oils to add to my ever-growing collection! thank you for providing this information on your site! What a cool resource! I’ll be referring to this for sure, especially when I make blends. These fragrance wheels are so helpful. They have prevented me from making bad smelling blends. Thanks. Oh wow! I always thought that the color of the labels of the oils had to do with the kind of scent or plant parts used but I guess I was wrong! I never paid attention to that. It’s a really good idea & would help with organizing! But I do LOVE this chart. So helpful! love the fragrance wheel, its super helpful!! I love this! Not only is it pretty, but it’s so helpful! Thanks! I love this wheel. So helpful! !